In our continued efforts of venturing into a wide range of sisal products, Unicord purchased the manufacturing sector of Rebtex South Africa, located in Polokwane, a mere 302km from Pretoria on the N1. 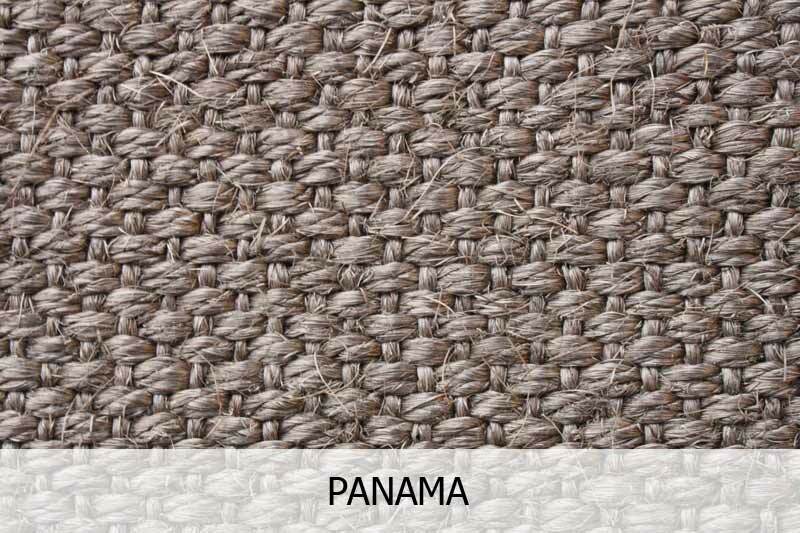 Unicord now manufactures carpets of standard size 4m X 32m as well as rugs of different sizes. 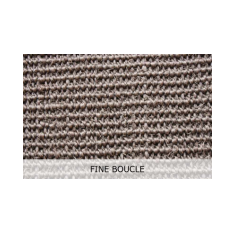 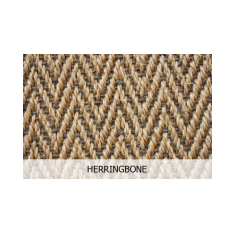 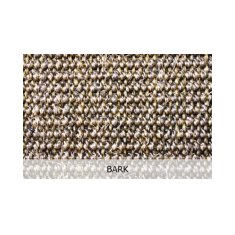 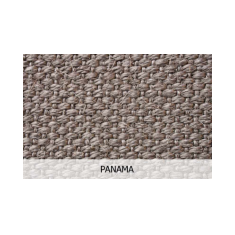 Our carpets are woven from 100% biodegradable sisal twine. 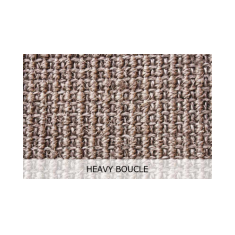 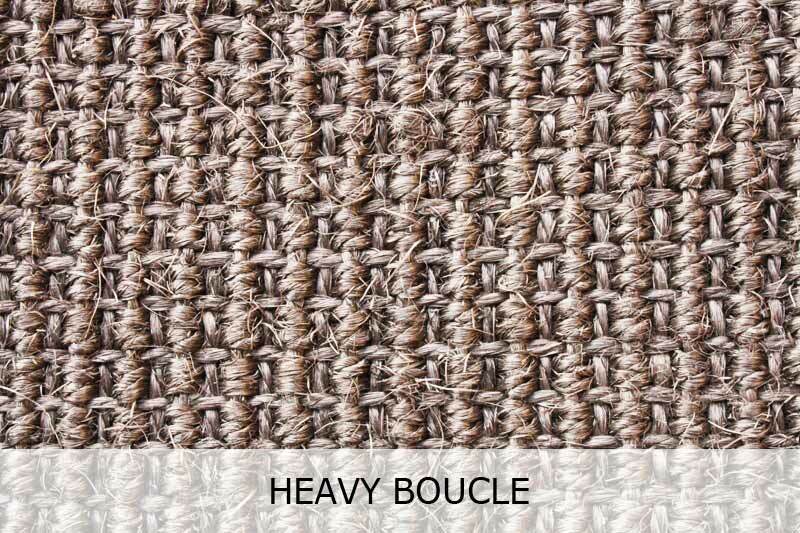 We are able to supply wall-to-wall carpets of different patterns and rugs according to your specific size, colour and design. 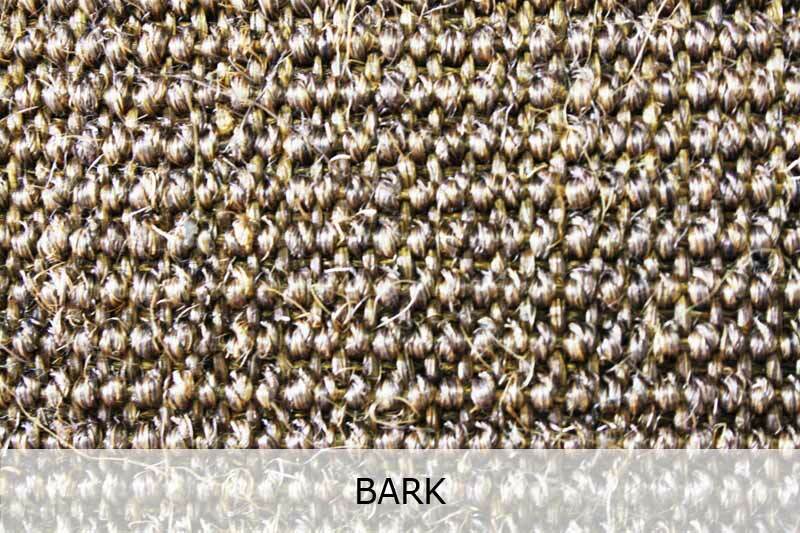 Apart from the absolute beauty of sisal carpets and rugs, there are many other advantages to these products. 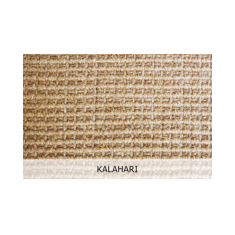 Sisal rugs and carpets are woven from 100% environmentally friendly, natural fibre. 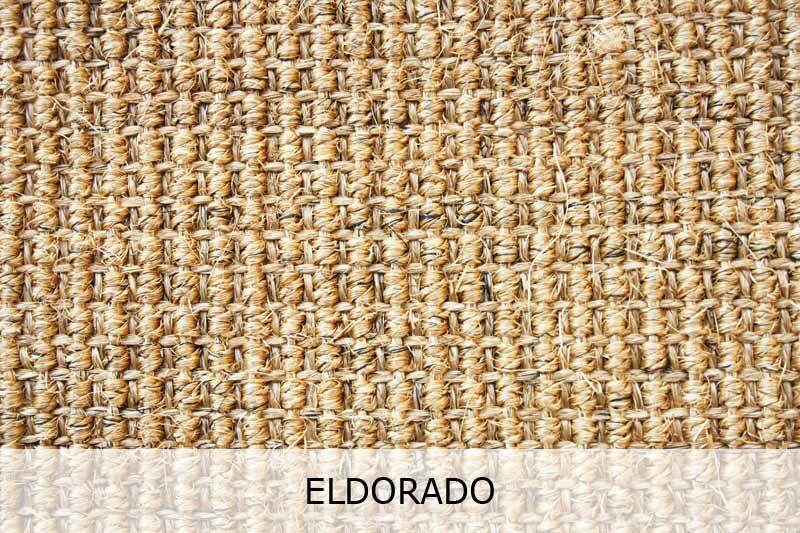 From the plantation of sisal plant, to the harvest and processing, it is all eco friendly. 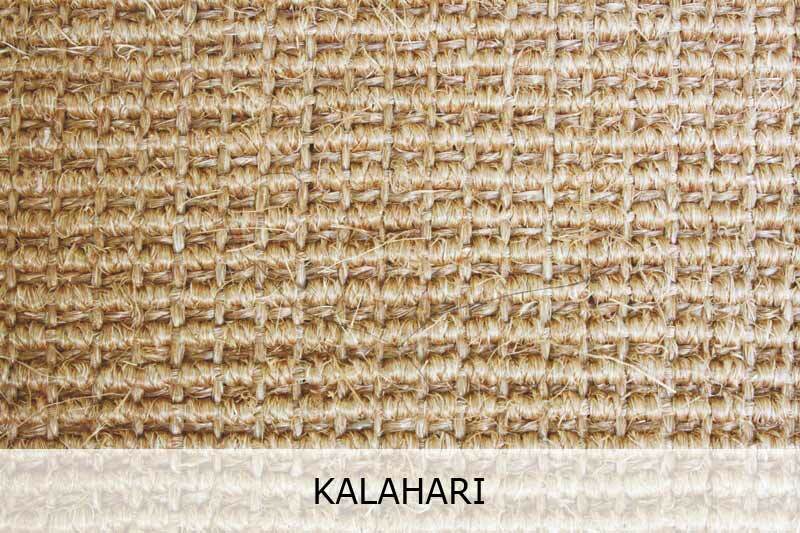 The tough characteristics of sisal fibre make sisal carpets one of the most durable of the natural fibre floorings. 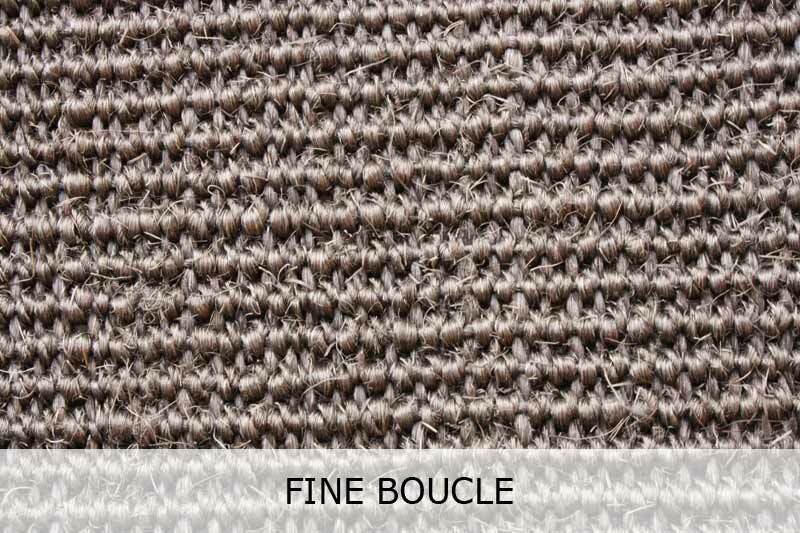 We are also contractually bound to treat all our carpets with fibre guard, which prevents liquids from absorbing into the fibres and permanently staining your rugs. 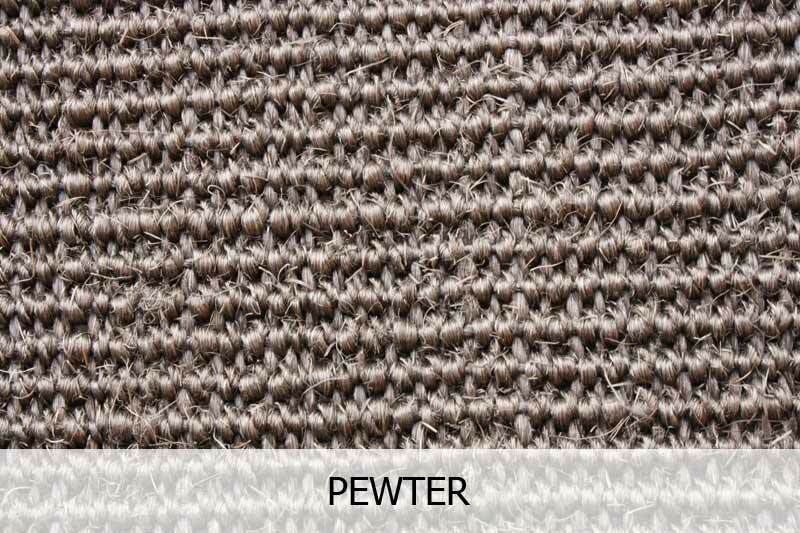 The weaving patterns on sisal carpets are believed to be therapeutic in the way they massage your feet. 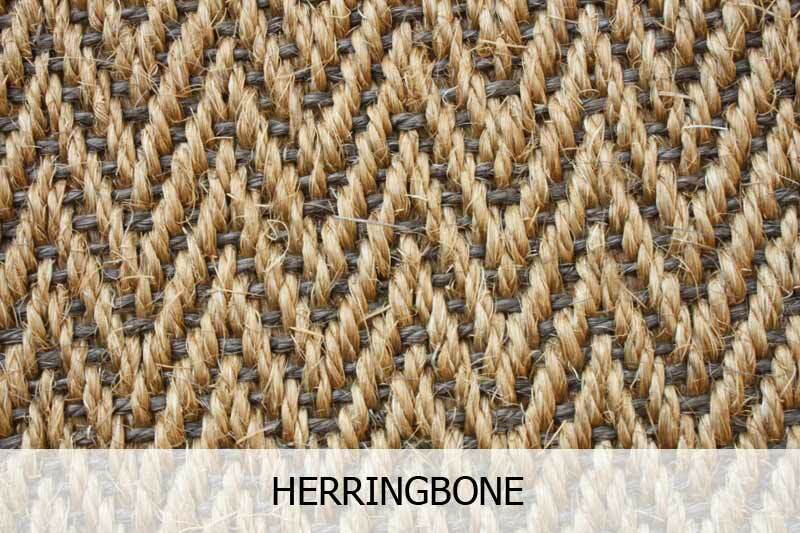 This improves blood flow around your body, and have you been suggested to even help ease heart problems. 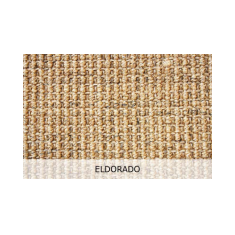 Sisal carpets are also preferred in house holds with allergies.